Common questions I get asked are; ‘How do I patent my name?’ or ‘How do I protect my idea?’ The thing is, I know what you’re trying to say, but sometimes the devil is in the details. 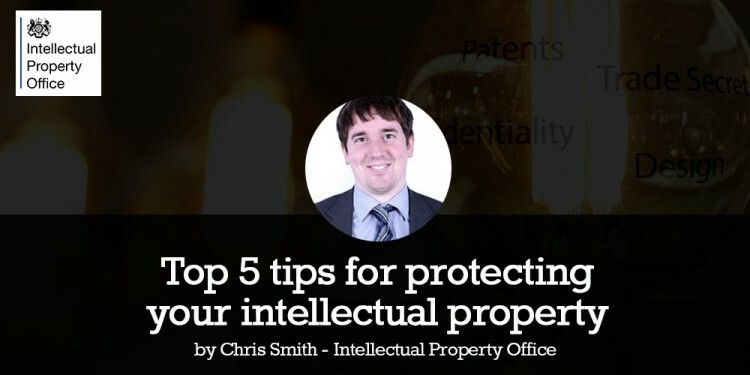 In order to answer these questions, and more, let me give you a few top tips for figuring out your Intellectual Property (IP). Intellectual Property isn’t just one thing, it’s an umbrella term used to cover aspects of a business. 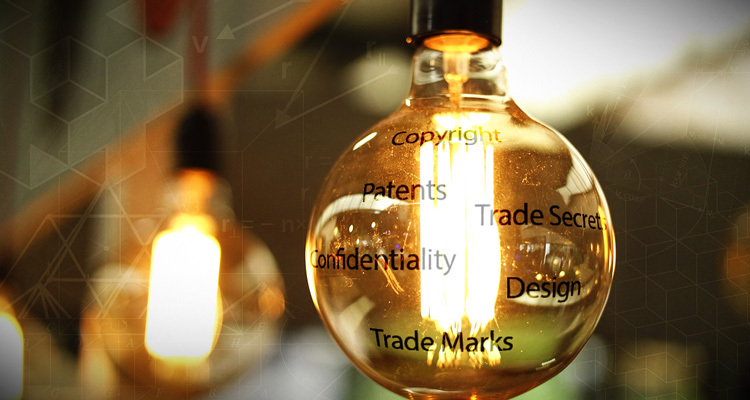 These aspects include Trade Marks, Design, Copyright and Patents; but it also has strong links to other aspects such as Confidentiality and Trade Secrets. Understanding what you have within your business is vital to protecting it. For example, it is vitally important that you keep your patentable inventions secret at least until you have filed your application. However keeping your company name a secret is obviously not advisable; the whole point of your brand is to get yourself known! 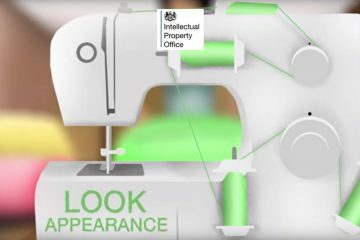 Why not have a go at our IP Equip tool for free to help you find out more about how Intellectual Property relates to your business? ‘It’s my idea, I own it.’ Unfortunately, it isn’t as simple as that. 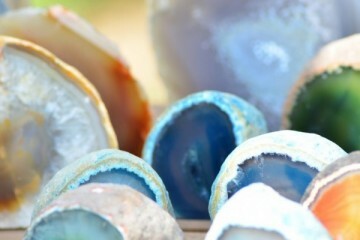 Intellectual Property protects the various expressions of an idea, not generally an idea itself. 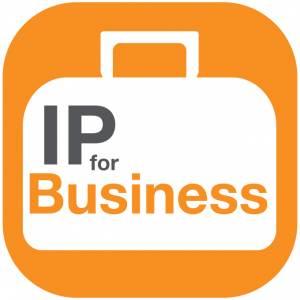 It is your business, but is it your IP? A businesses website is often created by a website designer, an app by a software engineer, a logo by a graphic designer or advertising material by a marketing agency. But if these creators are not part of a business, perhaps they’re a subcontractor or a friend, then you may not own what is being made for you. Copyright would usually cover what has been created in these scenarios and in the absence of employment or a contract stating ownership copyright will stay with the creator. This essentially means that these aspects may not be assets of your business and can limit the extent of their usage in your business. 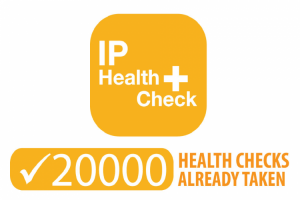 To find out what common problems may exist in your Intellectual Property and what you may be able to do about it you can use our IP Health Check tool. By answering a series of questions designed to identify some common problems you can obtain a free report which helps you decide what to do next. It’s not uncommon for a business to say, ‘I own my name, I’m registered at Companies House’. 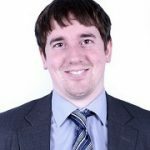 Now, although registering your company name at Companies House can be very important; it is not in fact the thing that protects your name in trade. As discussed above, that is what a Trade Mark is for. Here’s the great thing, you can search for your trade mark on the IPO website for free! 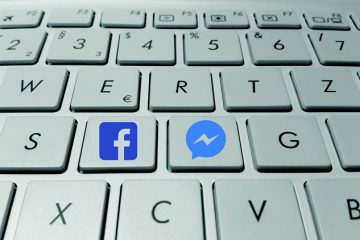 With the click of a few mouse buttons and typing your name or brand out on the website you can find out whether or not someone else has registered rights for something the same or similar to you. This excitement doesn’t just stop with Trade Marks though. You can search both Patents and Registered Design databases too. Most businesses intend to grow and this often means trading abroad. Identifying how to protect your assets in the rest of the world can be important to a business’s success. 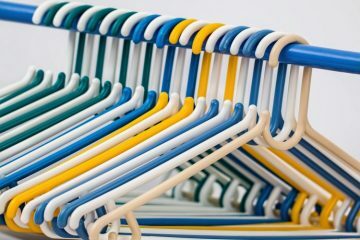 So here are a few points to consider. You’ve got to remember; Intellectual Property is often a regional right and can be treated differently country to country. Your Registered Trade Marks, Registered Designs and Patents will only be protected in the countries in which you’re registered and granted those rights. 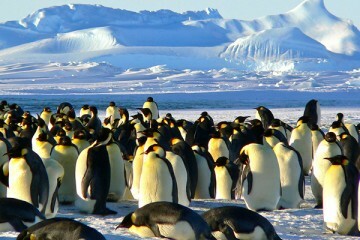 Copyright however is generally an international right and an automatic one at that. This generally means that your copyright will have protection without registration from the moment you create it. However be careful, certain countries will have differing opinions to what exactly is covered by copyright as well as how long such rights should last in certain circumstances. The IPO have a series of country guides which can help you understand certain nuances in certain countries. We also have an attaché network in Brazil, India, South East Asia and China which is located to help UK businesses understand and develop their IP in those countries. 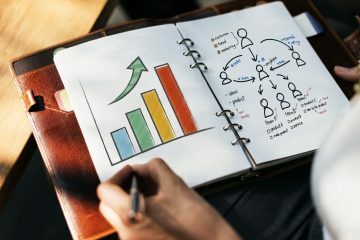 Although these few basics steps should put you on the path to Intellectual Property righteousness you may need to find further help and support. It is out there, believe me. There are a number of Business and IP Centres located around the UK who will help you develop and access your IP portfolio. But not only that, there are attorneys that can help you file an application, manage your Intellectual Property and enforce those rights. The Institute of Trade Mark Attorneys (ITMA), the Chartered Institute of Patent Attorneys (CIPA) or the Law Society can help you if you’re looking for professional help. Hopefully, these brief tips have helped you think about how to use and develop your Intellectual Property and protect your business. For more information take a look at our website and the IP for Business tools that have been developed to help you. Patent Examiner and Business Outreach Manager at the Intellectual Property Office. Before joining the IPO in 2008 Chris obtained a degree in Astrophysics at Cardiff University which lead to a job as a Patent Examiner at the IPO. 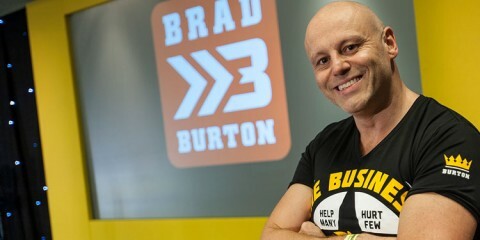 As of December 2012 Chris became a permanent member of the Business Outreach team where he functions as a Business Events Manager. 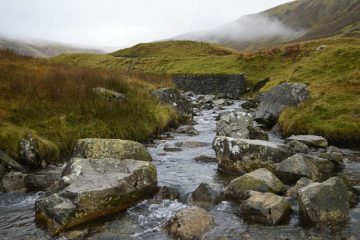 What lessons can be learned from hill walking? 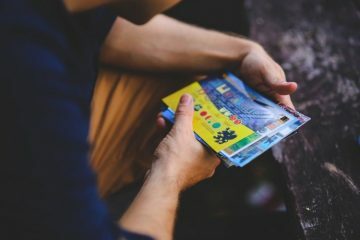 Which Form of Offline Marketing Provided the Best ROI in 2017?